Strolling through this market in Château-Rouge, the colourful stalls will make you open your eyes wide as well as your mouth and awaken all your senses. 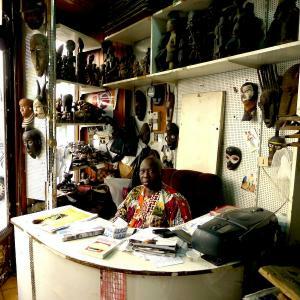 Guided by a native of Malian who is only too happy to share his knowledge about the market and the people involved, he will help you discover the atmosphere of on of the most unusual places in Paris. You will meet vendors (of vegetables, African loincloths, traditional medecine or cinema producers…) and sometimes locals will join the conversations. All that is a great chance to discover part of the West-African atmosphere. This guided tour is led by the association Bastina which promotes tourism around equitable development in partnership with AJOMDF.DL (Association des Jeunes de Marena Diombougou en France pour le Développement Local). The profit made from the visit helps the association l’AJOMDF.DL to finance many projects on local development in the heart of the Kayes district, capital of the first Administrative region in Mali in key sectors : Education, health, social and solidarity economy, protection of the environment and promotion of cultural diversity…This visit is part of a process to promote Malian culture and solidarity towards Malian people youth through financing numerous sociocultural projects. 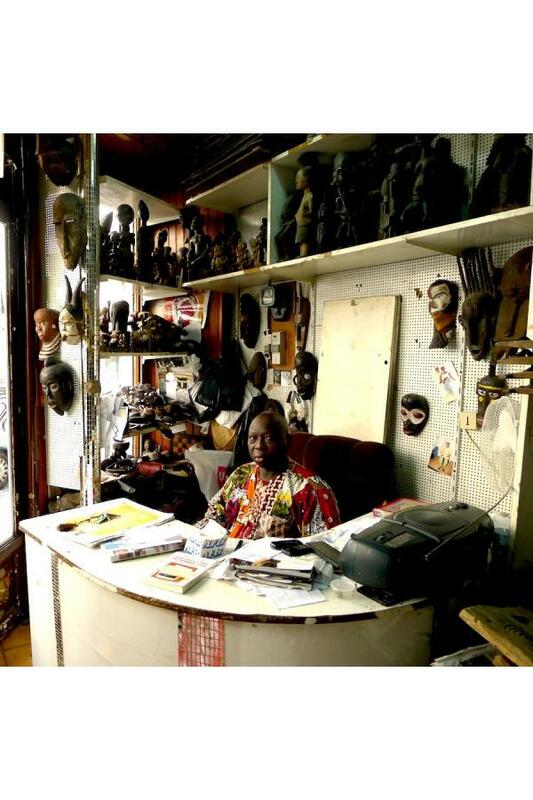 The Bastina association takes us on patrimonial journeys from Europe and Africa to Asia but also to Ile de France, at a simple street corner… The trip begins in the Paris region, to discover the different cultures and help us to better understand these far away places. It is also the occasion to set up new links with the locals, to create a mutual appreciation and interest between us, all that in the Great Paris area. Migratour is a European project to promote tourism and cultural diversity in various cities to highlight the social cultural and economic aspects of migrations in these major European Cities : Turin, Rome, Florence, Milan and Genoa in Italie, Valencia in Espagne, Lisbon in Portugal, Marseille et Paris en France. In Île de France : the association Baština is coordinator of the project. Discover other tours around the world proposed by Bastina and don't miss other walking tours and visits about art and culture.